 Highlands and Islands Enterprise takes its responsibilities to the environment of its Cairngorm Estate seriously, and recognises the importance of keeping the natural elements of this popular area in as near a natural state as possible. 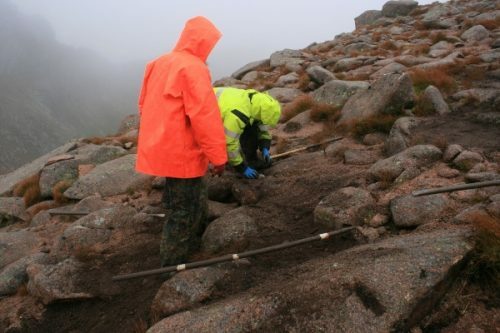 Cairngorm Mountain Ranger Service is the public face of these efforts, working with visitors and contractors to reduce the effects of popularity on the mountain. HIE has spent over £1 million on mountain path repairs over the years. Wide rubble-strewn scars on the landscape are now robust and well-maintained mountain paths, managed by the Ranger Service. 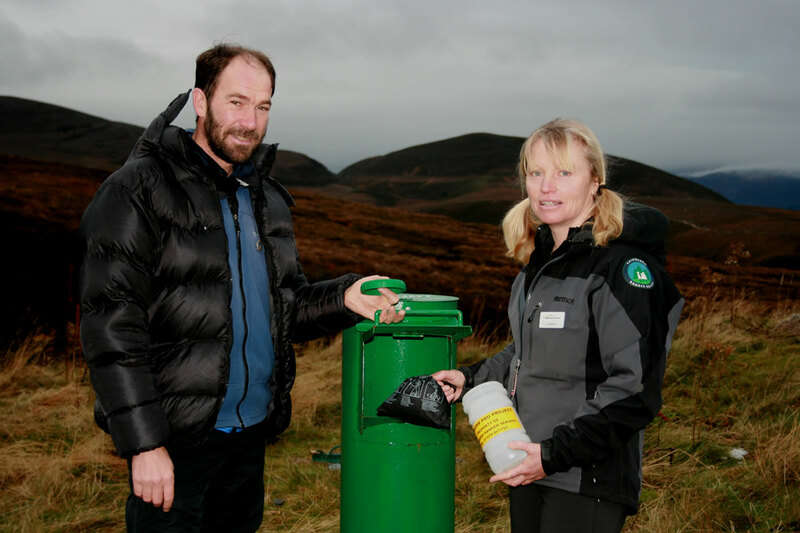 To reduce the effect of people staying overnight in snow holes on the plateau, the Ranger Service runs the Snow White facility (formerly the Poo Project) to encourage people to bring back all human waste and dispose of it in the disposal facilities at Cairngorm Mountain. This facility is unique in Scotland. Easy access makes Cairngorm popular with many researchers advancing our knowledge of the mountain and groups wishing to organise large mountain events. 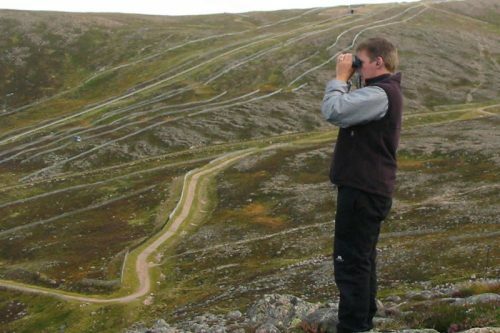 Cairngorm Mountain Ranger Service works with organisers to ensure the environmental integrity of the mountain and to avoid disturbance to wildlife and others enjoying the wild aspects of the mountains. HIE and CML are dedicated to running the mountain railway sustainably, and have signed up to a legal agreement not to permit users of the railway access onto the sensitive mountain areas nearby.  This requires constant Monitoring, co-ordinated by the Ranger Service and carried out by Rangers and contractors, and results guide the management of visitors and the resource. Any changes to the agreement must be approved by The Highland Council, Scottish Natural Heritage, Highlands & Islands Enterprise and the Cairngorms National Park Authority. Cairngorm Mountain recognises the demand for access onto the mountain and over the years has been working to increase the opportunities in a controlled manner. The guided activities that are now provided for visitors are effective in promoting a better understanding of the environment of the mountain.